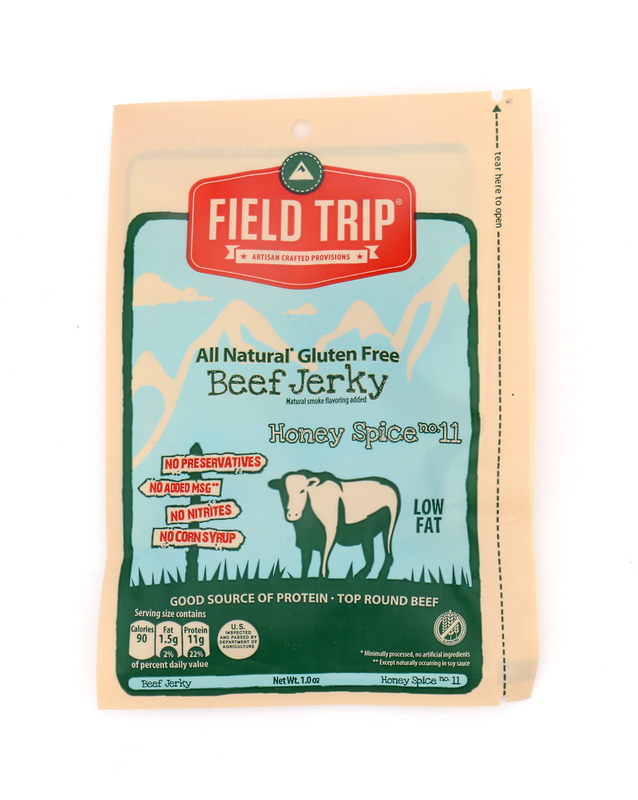 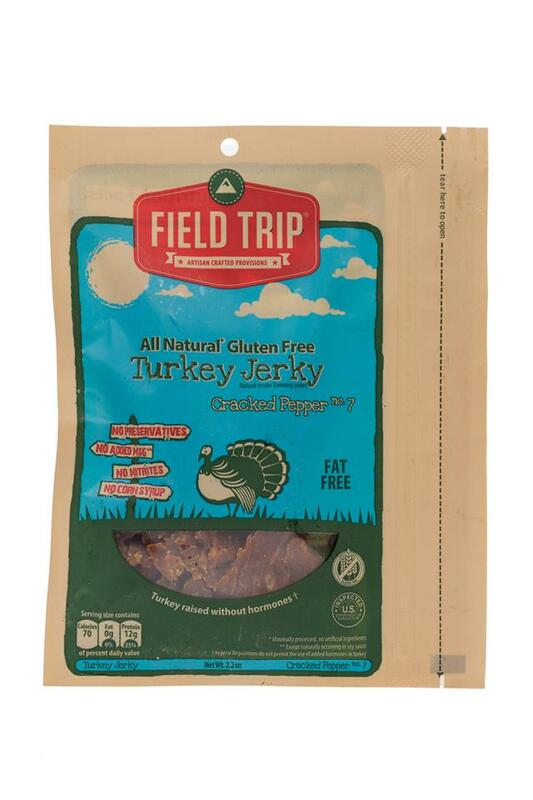 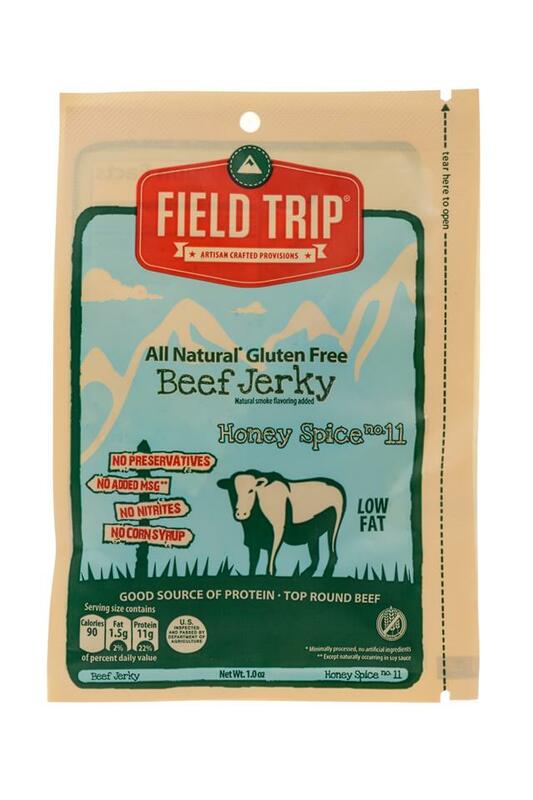 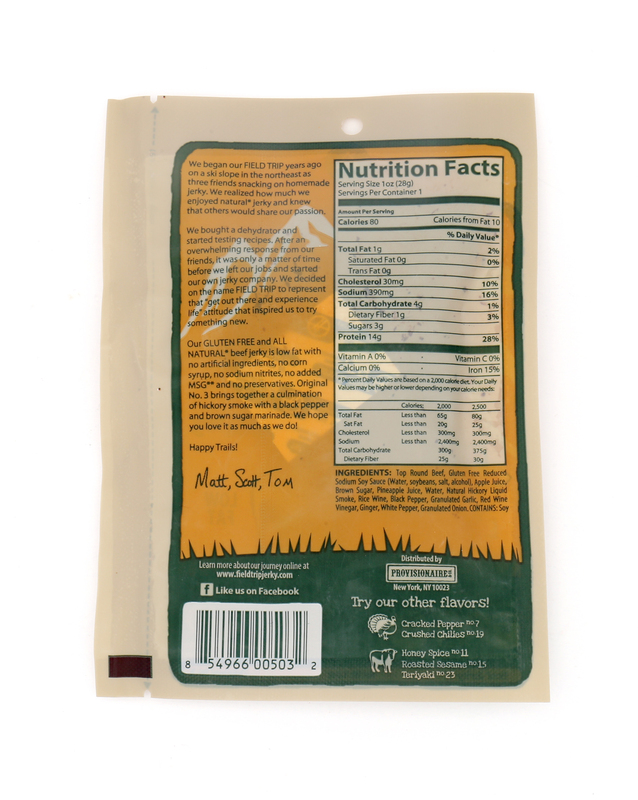 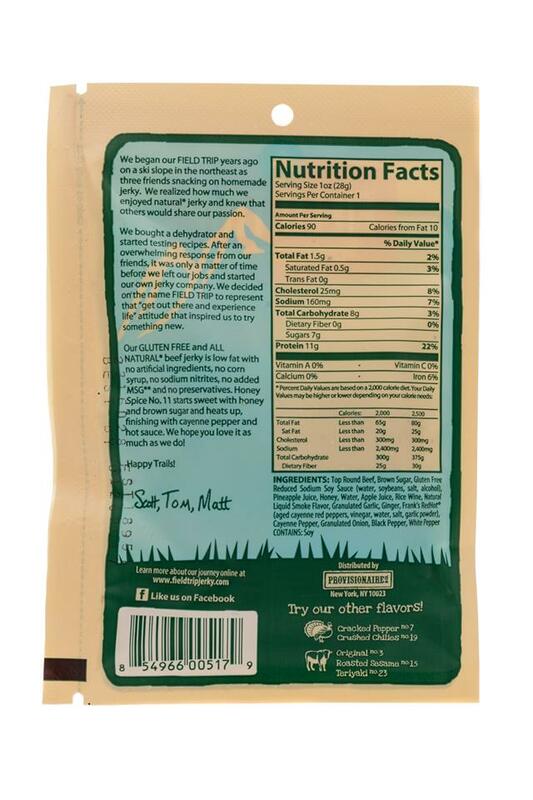 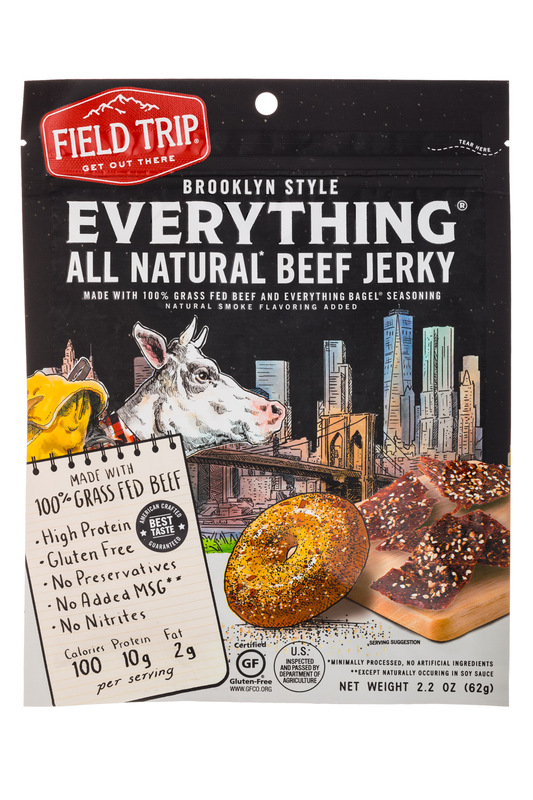 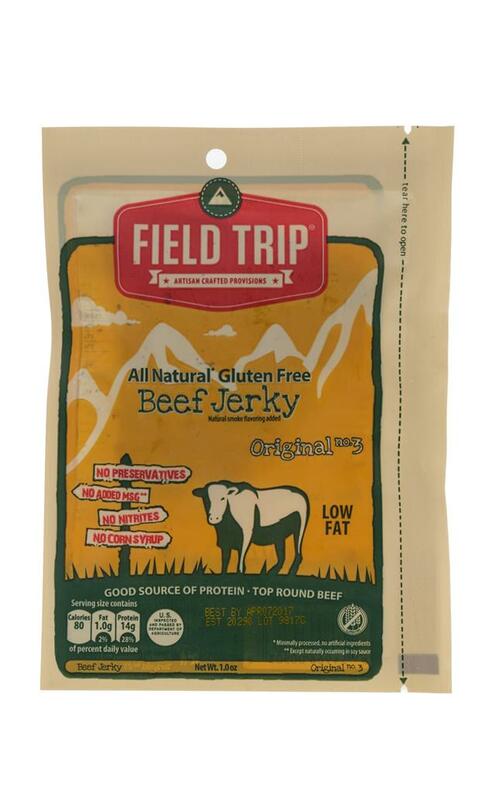 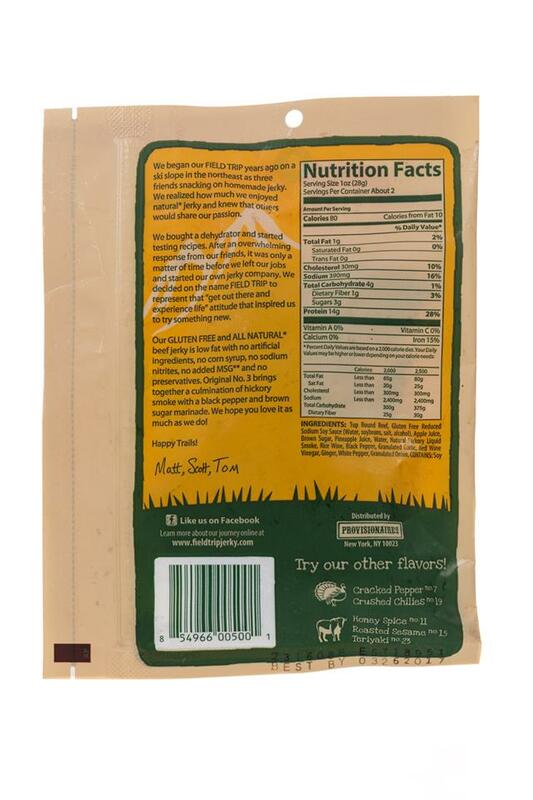 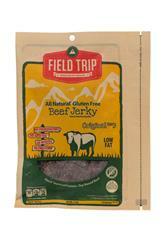 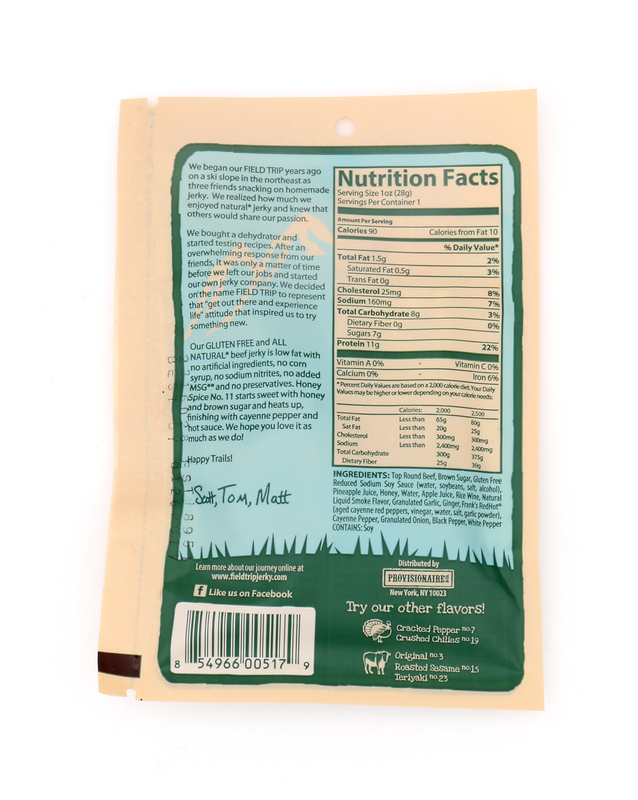 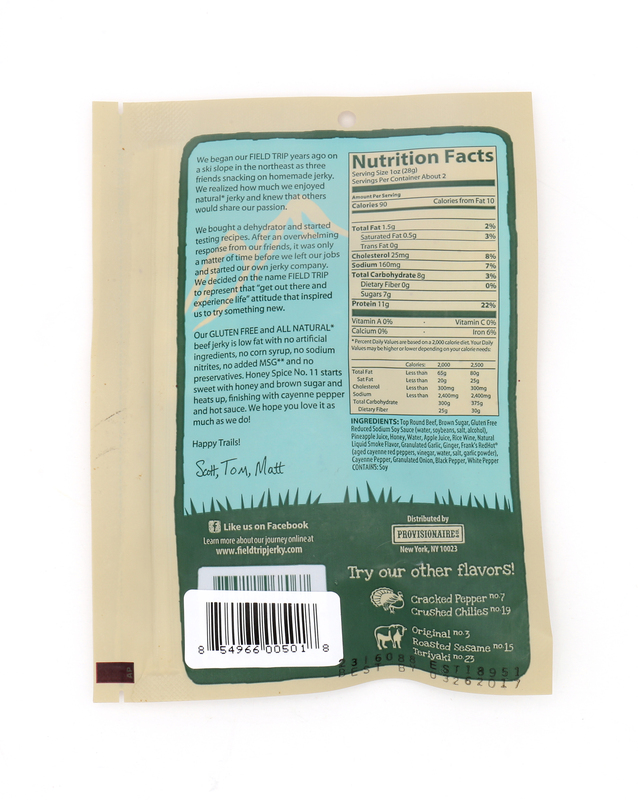 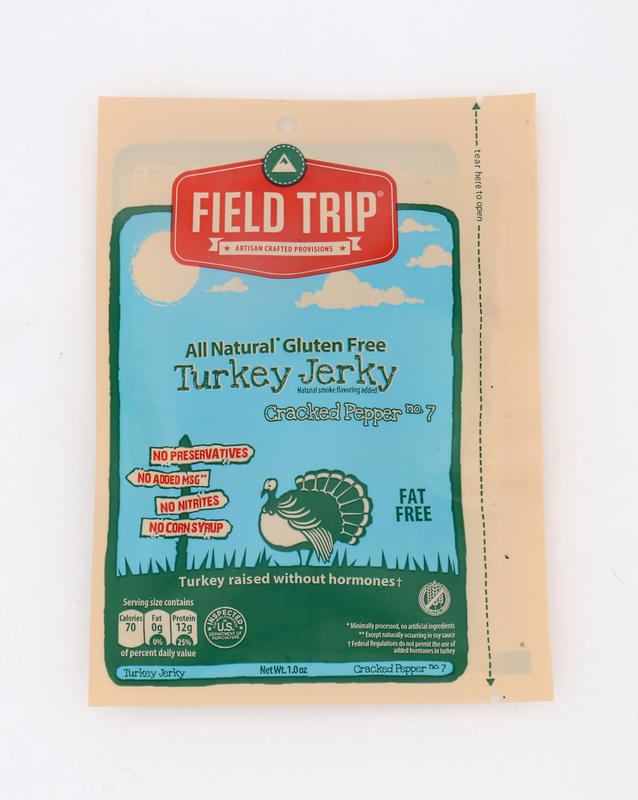 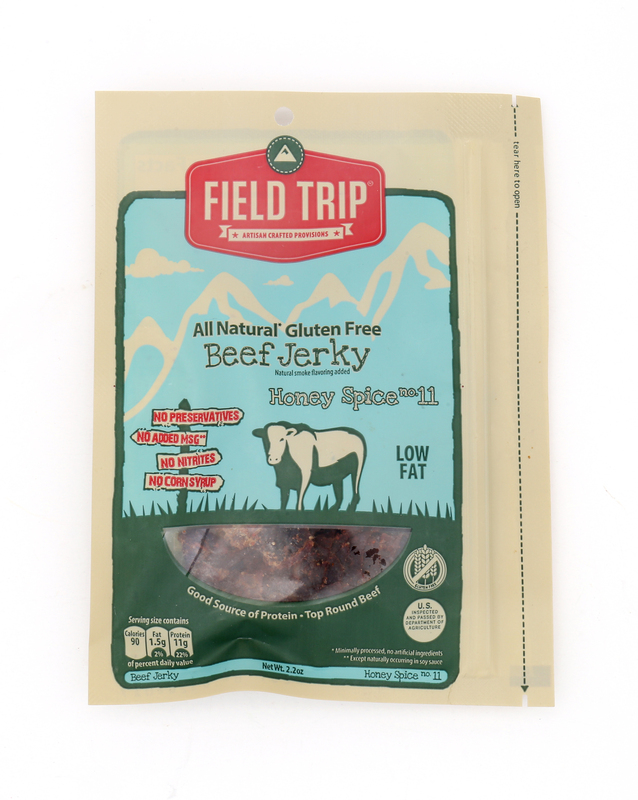 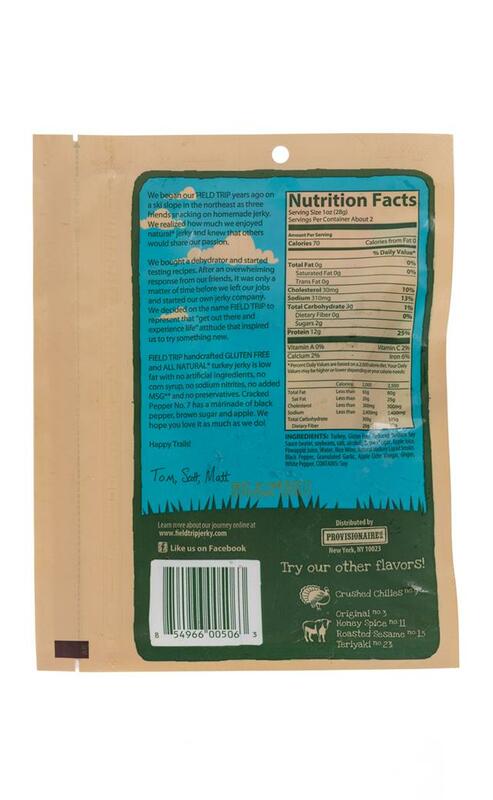 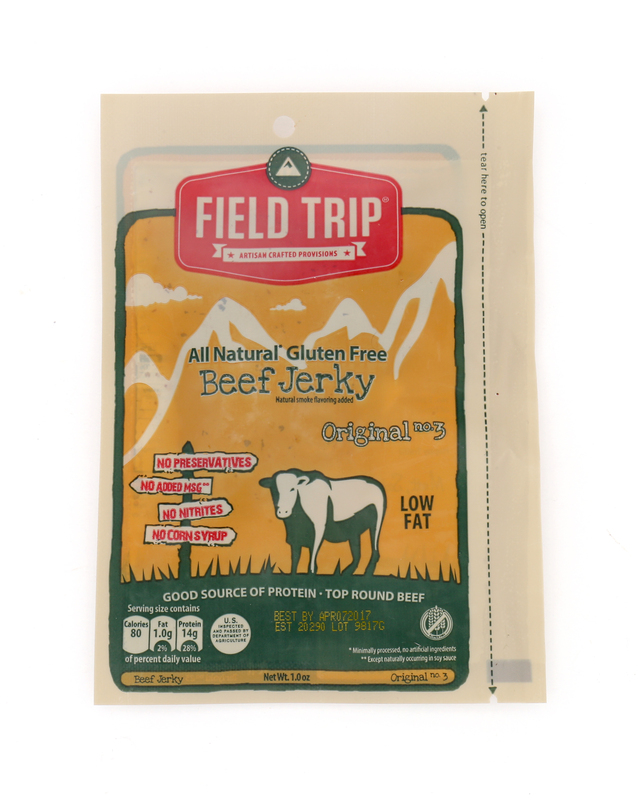 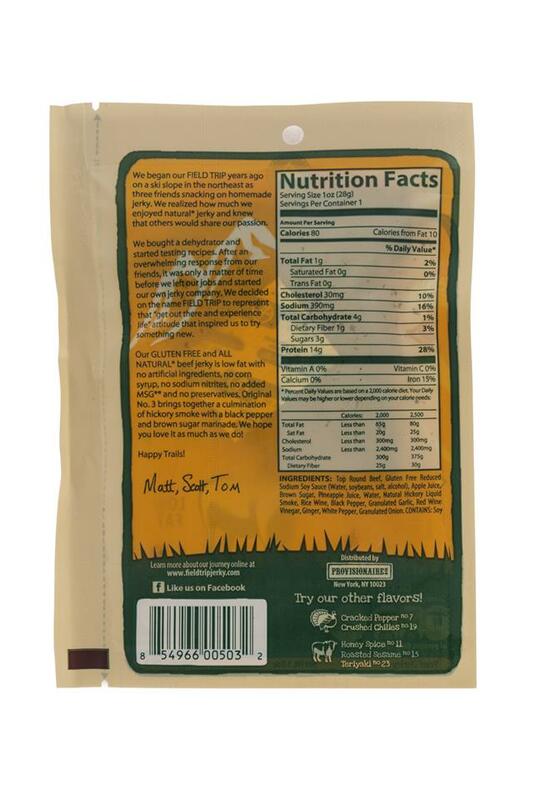 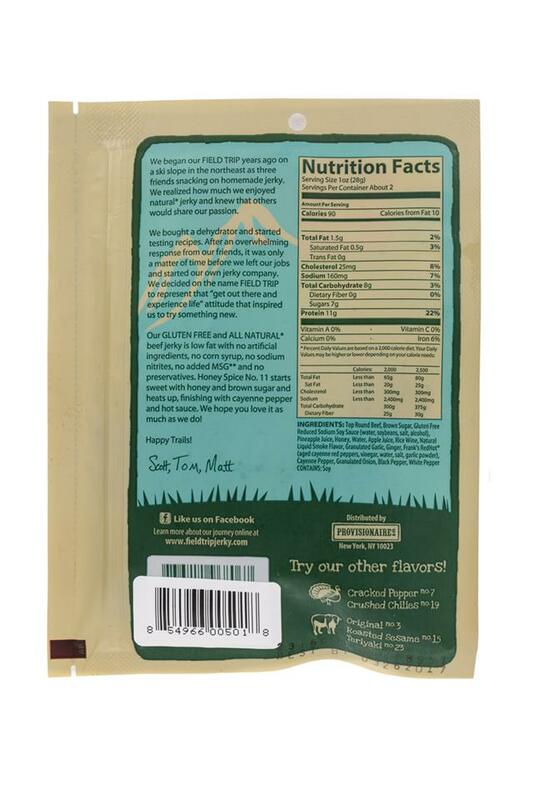 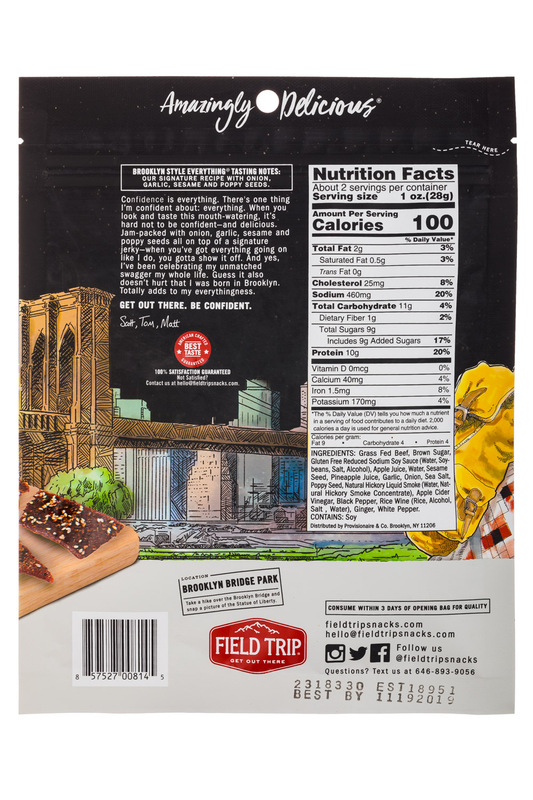 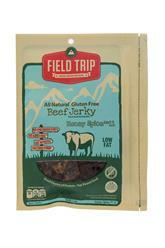 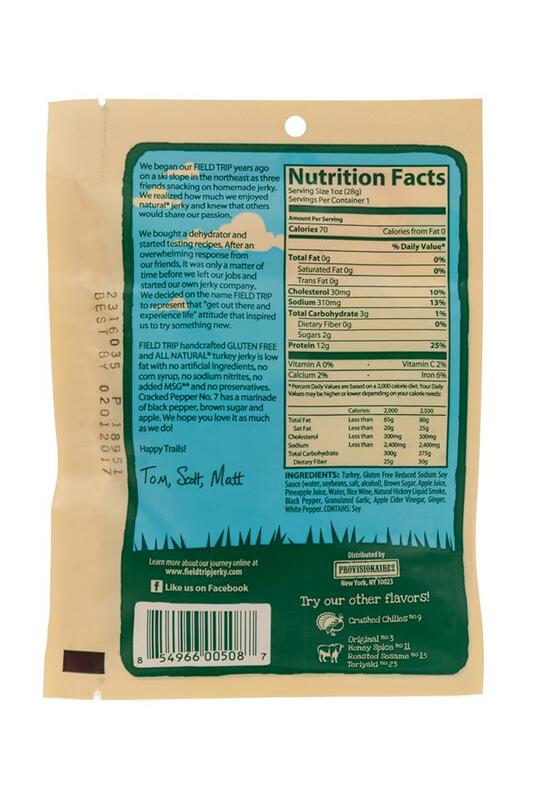 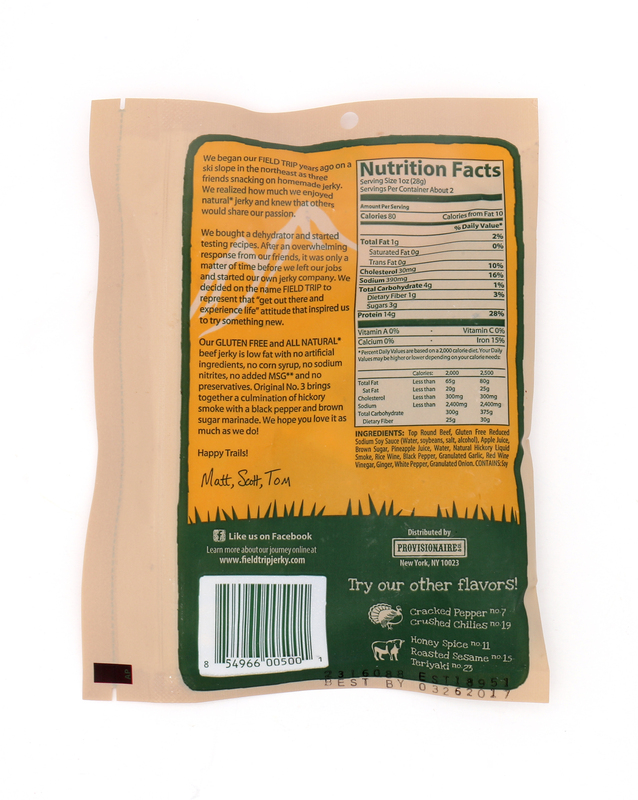 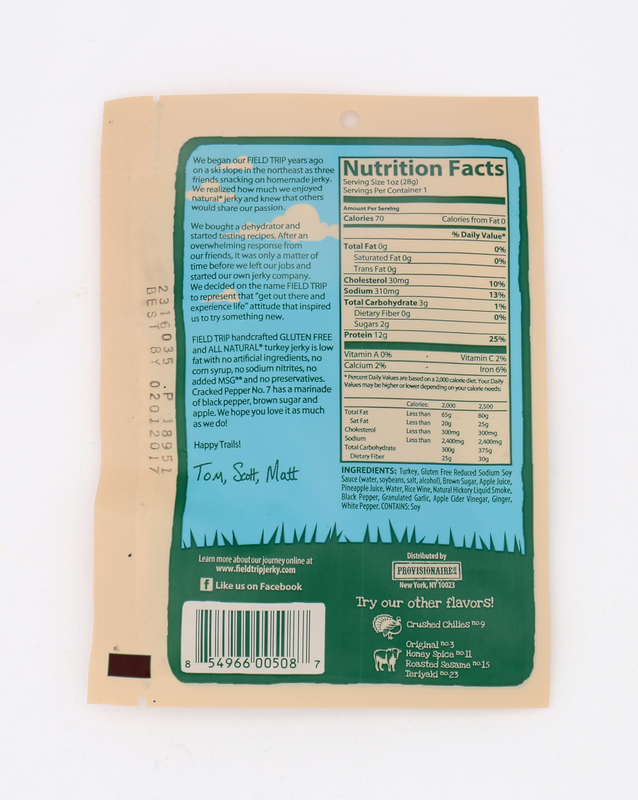 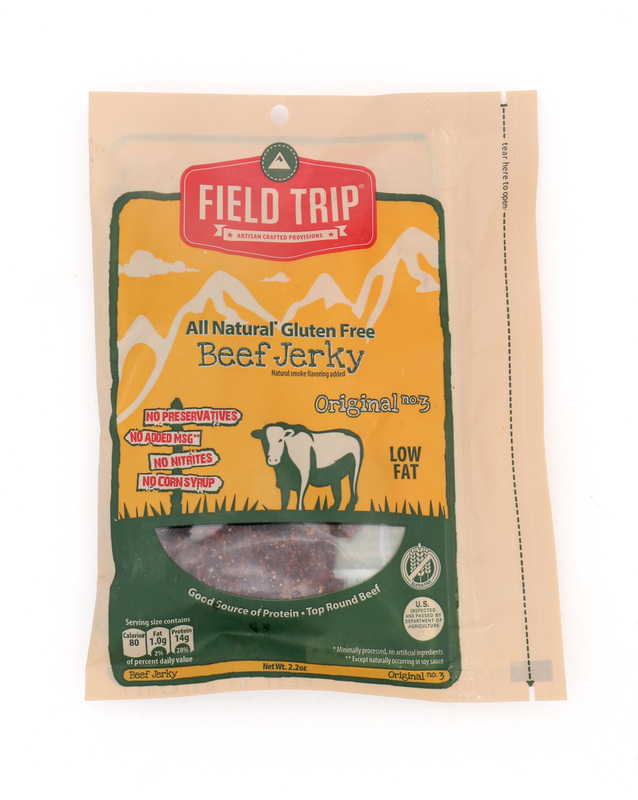 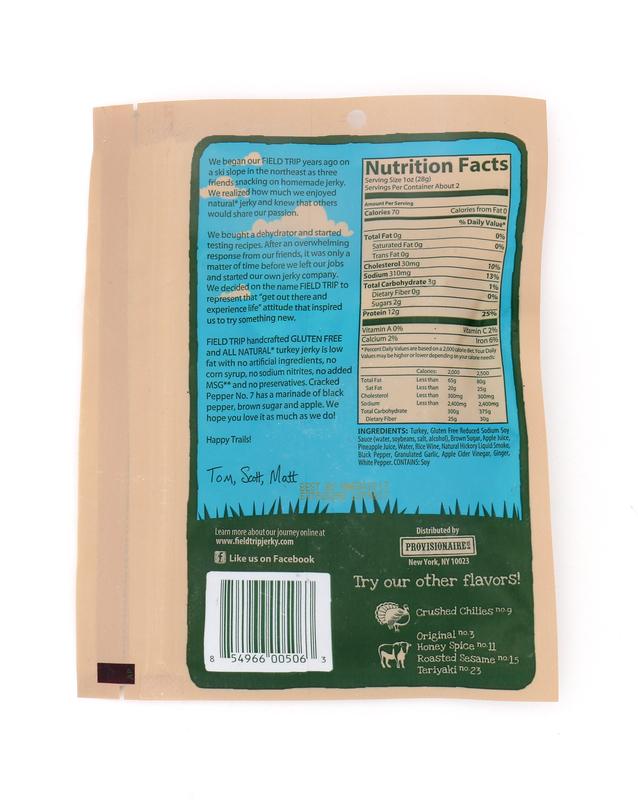 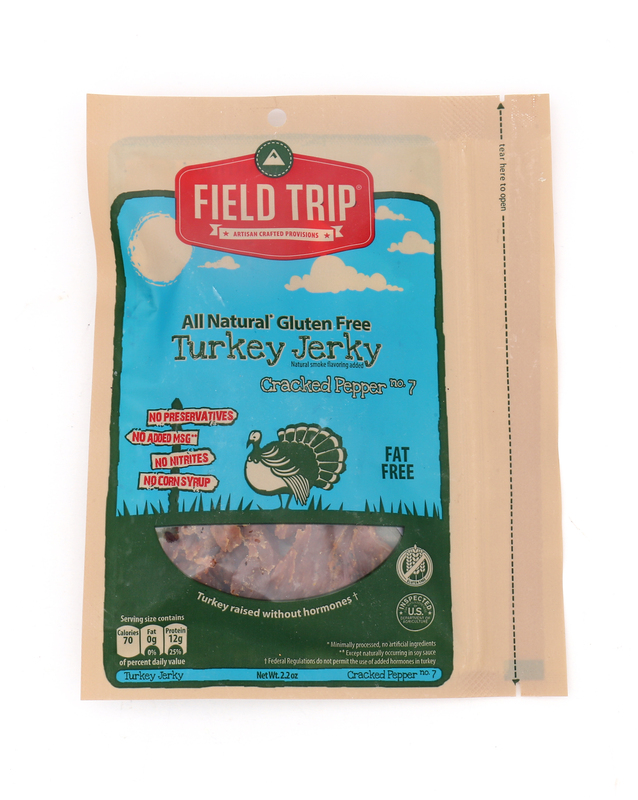 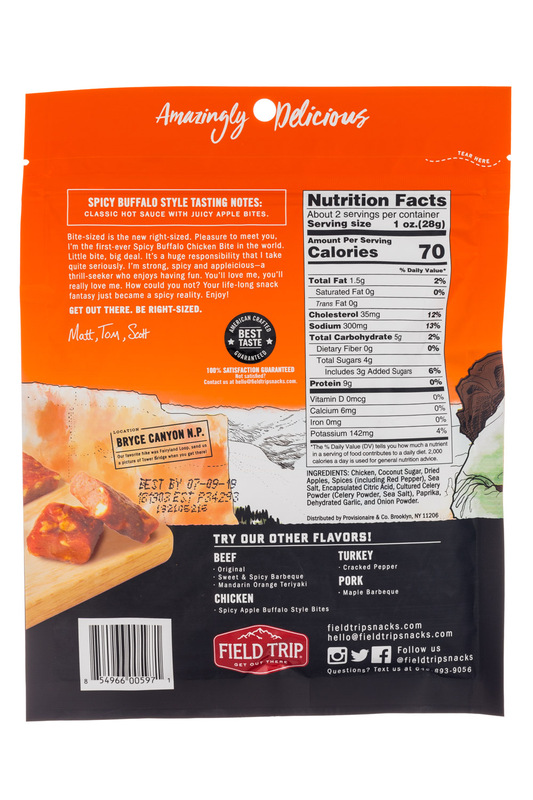 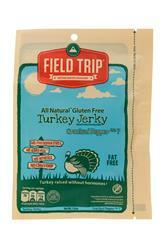 Deliciously healthy jerky packed with protein and none of that chemical junk! 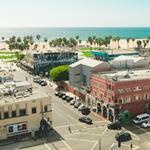 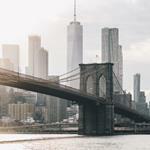 Experience how we do it better. 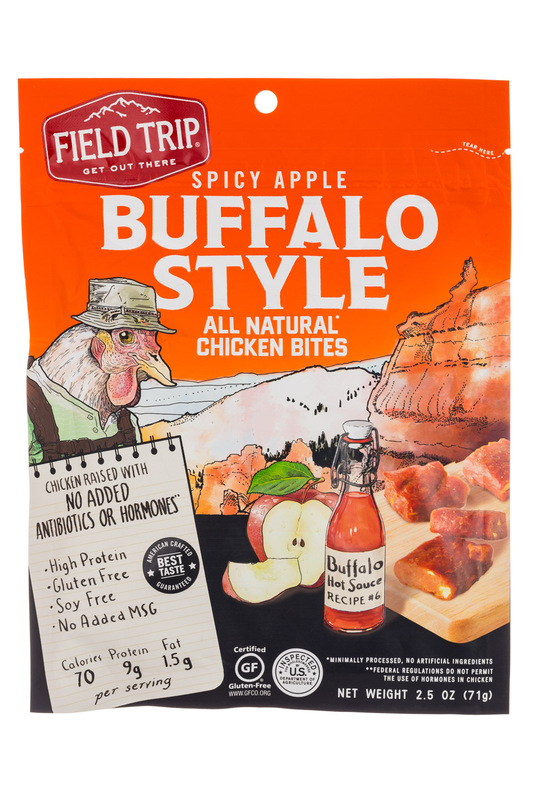 Try each of our six unique flavors.